Basic Pattern: Alternate K1, P1;work 1 yarn-over before each stitch, let the yarn-overs of previous row slide off the needle. 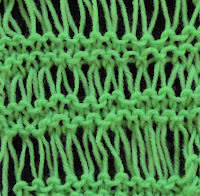 Tension: In Basic pattern about 7 sts and 7 rows, each to 10 cm. Method: for about 33 cn. 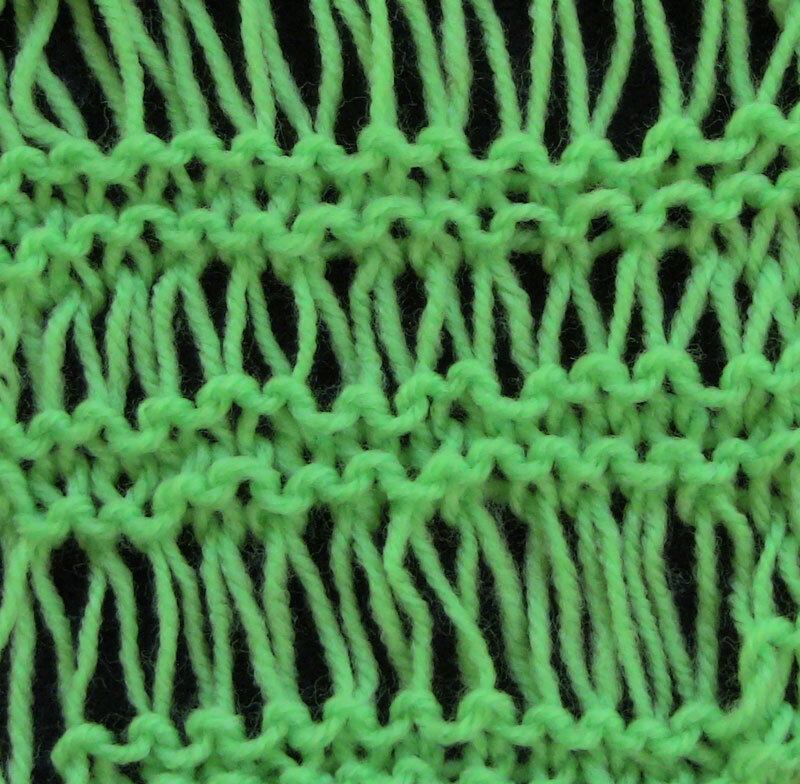 in width cast on 24 sts and work in Basic Patt. When work measures about 95-105 cm, just before the end of the ball, cast off all sts. Sew cast-on and cast-off edges tog. I'm sorry, but I can't make a video on patterns from another designer, due to copyright issues. However, it looks like this is just knit, purl and yarn overs that make up the scarf. I have videos on all of these on my YouTube channel that should help you along. I also have cast on and cast off videos if you need help with that. As for sewing the edges together, you could do a three needle bind off, that will join the edges, and I have a video for that also.